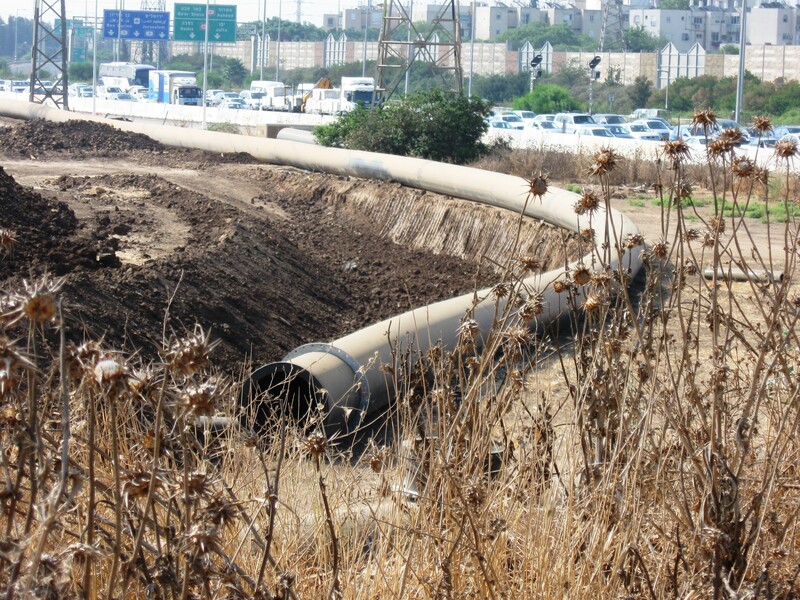 The pipes strip, stretching from Tiberias to the Southern Jordan River, accommodates raw sewage pipelines and saline water pipelines, operated by Mekorot - Israel Water Co.
BJIS provides general and detailed design services. The firm has also been assigned for the acquirement of statutory permits. BJIS provides general supervision at site. 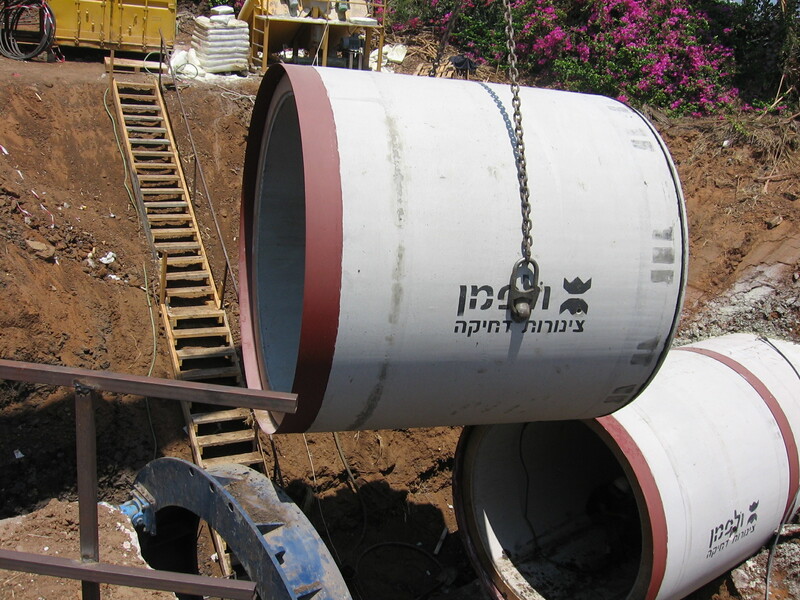 Saline spring water pipe line - 1,200mm dia., 8,200m long.